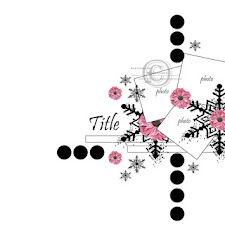 Welcome back to DAY NINE of the 12 Days of Christmas Contest! Amy here with your next assignment! Of course this gift card holder is only for inspiration only and you can give it your own twist, using your own supplies. I do have a step by step tutorial on my blog on how to make this one in particular if you are interested. 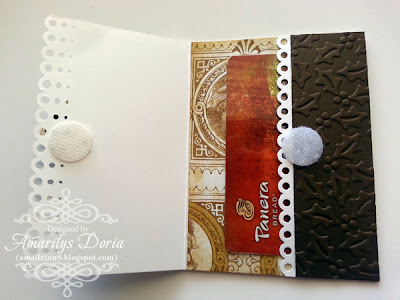 For this gift card holder, I used a Kaisercraft paper from their St Nicholas Collection and a Bo Bunny paper from their Silver & Gold Collection from our December kit as well as the Tim Holtz rub-ons. 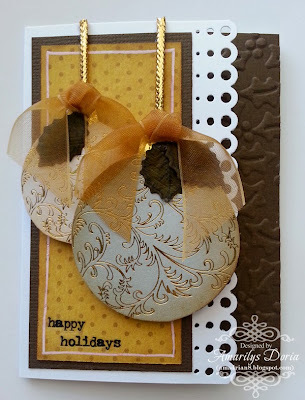 From my stash I used white (base) and brown cardstock, Heartfelt Creations holly leaf stamps & dies, The Paper Studio Holly A2 Embossing Folder, the Martha Stewart Scallop 3 dot Punch, and gold trim and ribbon. 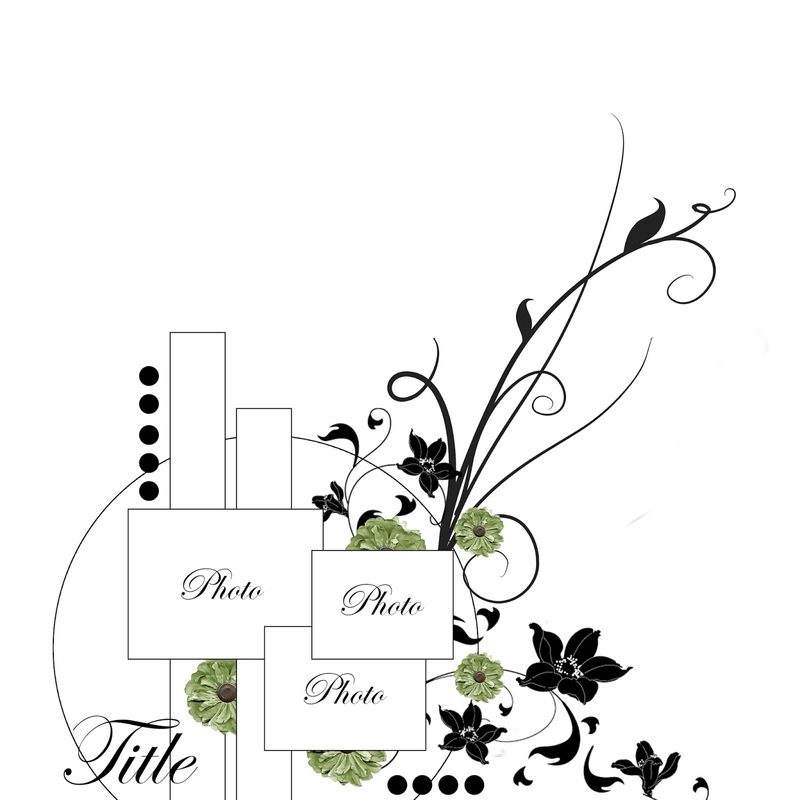 Make your project and upload it to the gallery in the contest section by midnight (EST), TONIGHT! The winner will be posted later in the contest section. Good luck, and have fun!!!!! Oh This is so cute!!! What a great assignment Amy! What fun and so, so easy!!!!! Thanks, Amy, for this great project!!!! !